helps heal and protect the skin (includes Manuka Honey and Propolis). helps moisturize and exfoliate the skin (includes Lanolin and Oatmeal). 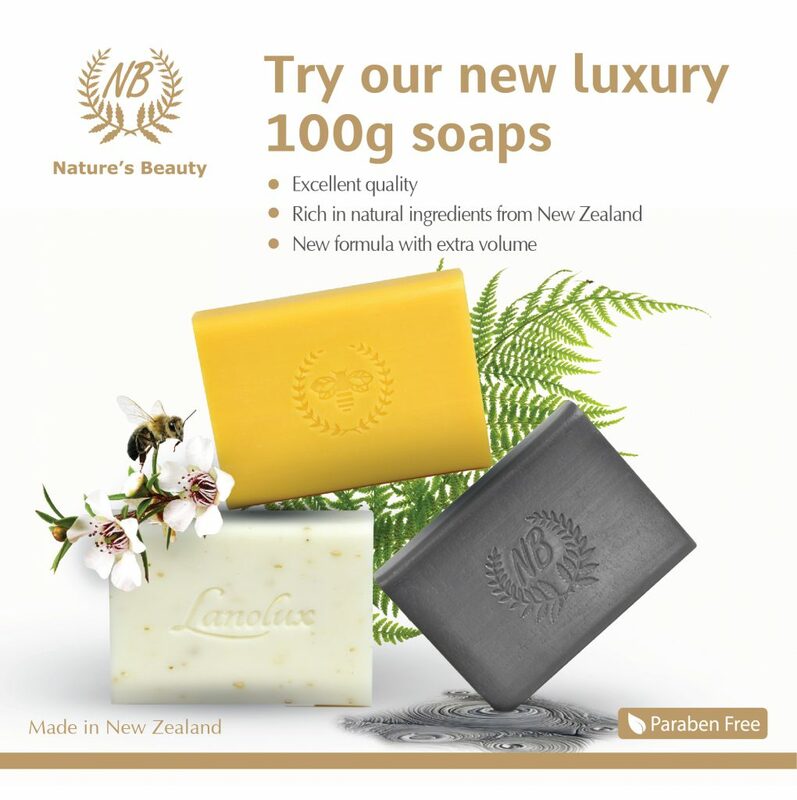 helps cleanse and enrich the skin (includes Rotorua Mud and Goats Milk).